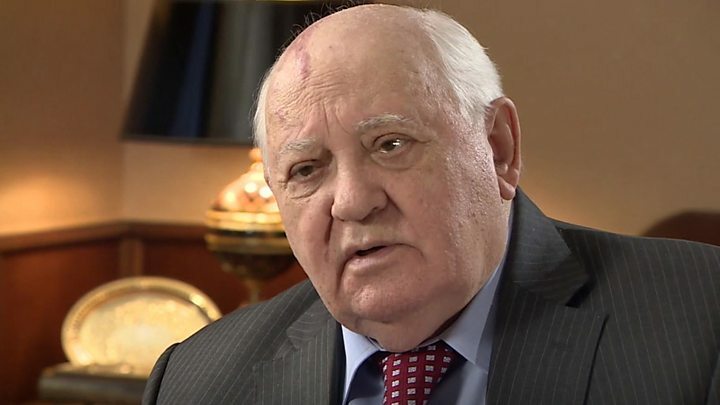 Mikhail Sergeyevich Gorbachev, GCL (born 2 March 1931) is a Russian and former Soviet politician. He was the eighth and last leader of the Soviet Union, having been General Secretary of the Communist Party of the Soviet Union from 1985 until 1991. 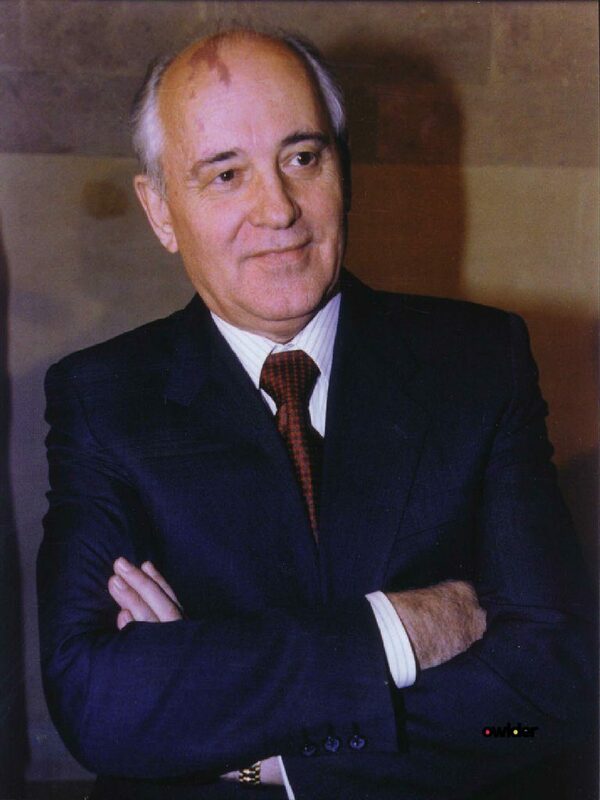 He was the country’s head of state from 1988 until 1991 (titled as Chairman of the Presidium of the Supreme Soviet from 1988 to 1989, as Chairman of the Supreme Soviet from 1989 to 1990, and as President of the Soviet Union from 1990 to 1991).